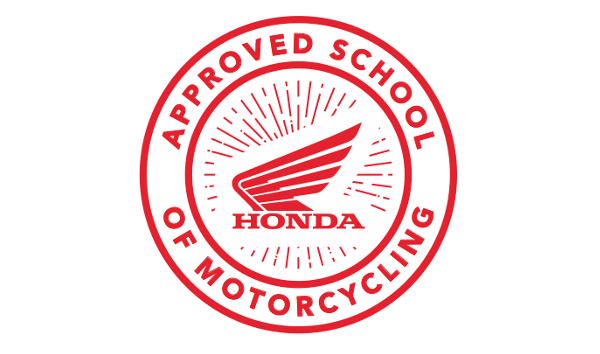 Why Choose Mid Kent Motorcycle Training? CBT Courses In Maidstone & Sittingbourne. Both Sites Close To Public Transport. 1000’s Of Happy Customers Yearly. Module 1 pass rate 9/10, 75% of those with a clean sheet. Qualified, Patient & Helpful Instructors. Special Needs/Learning Disabilities Catered For. We Accept Cash, Cheque And All Major Debit and Credit Cards. Our intention is to ensure our students leave us happy, confident and looking forward to years of riding a motorcycle on the road. All our instructors have been with us for over five years and have a wealth of experience between them. We operate from Maidstone and Sittingbourne seven days a week, offering CBT and full licence courses on our own private training areas. All our course prices are inclusive of third-party and damage waiver insurance, and include full equipment* loan and machine hire. All you need to do is bring your licence with you!. *Helmet, gloves, jacket, waterproofs [when needed]. We are a member of the Motorcycle Trainers National Council [MTNC]. Come and do one of our taster sessions, held most weekends and some weekday evenings at both sites! “I would like to express my gratitude for the CBT my son did at the weekend. Judging by what he has said it was a lot more educational than I had expected, and he hasn't stopped talking about Woody since. He has a 50cc moped on the road now and I am so much more confident about letting him out alone now he has had some proper instrction. Thanks again”. Maidstone School: Aylesford Bulls Rugby Club, Hall Road, Aylesford, ME20 7QS. Sittingbourne School: Central Park Stadium, Church Road, Sittingbourne, ME10 3SB. Copyright © 2019 Mid Kent Motorcycle Training.